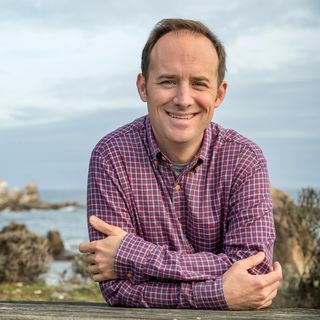 Kyle S. Van Houtan is the director of science at the Monterey Bay Aquarium where he oversees the Aquarium's research, including programs devoted to bluefin tuna, white sharks, sea otters and other species. Kyle concurrently holds an adjunct professorship at the Nicholas School of the Environment at Duke University. His research explores global change, biodiversity conservation, processes arising from climate, long-term ecological monitoring, and ethics. In 2012, he received the Presidential Early Career Award for Scientists and Engineers from President Obama for his pioneering research on the climatic regulation of juvenile recruitment in sea turtle populations. 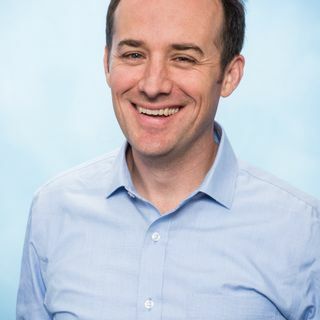 Kyle earned his Bachelor of Arts degree from the University of Virginia, a Master of Science degree from Stanford University, a doctorate from Duke University, and completed postdoctoral research at Emory University. Before joining the Aquarium, he served as a program leader for NOAA in Hawaii where he led many initiatives in protected species, climate and historical ecology. His work has been featured on National Public Radio and in National Geographic, Nature, The New York Times, Science, Scientific American, Smithsonian, Wired and more. He lives in northern California with his wife and two children.